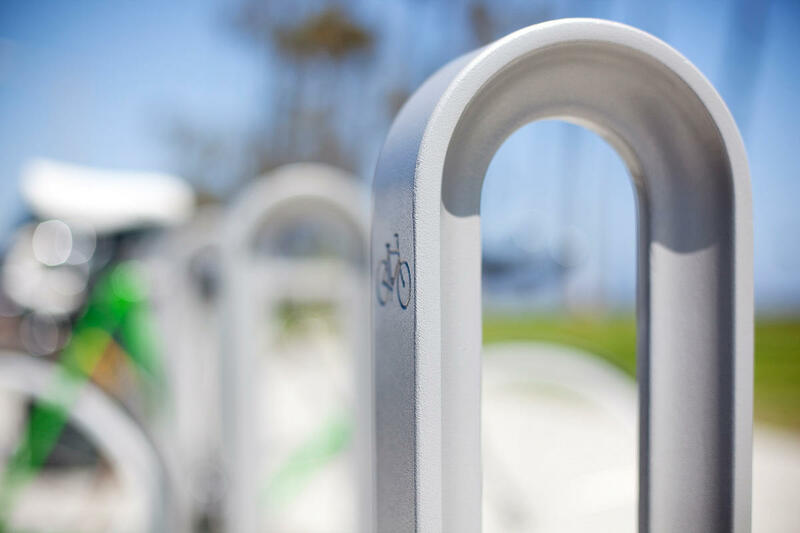 Bike Rack Faves – LOCKitUP! "Look, this rack was nice enough to grow a roof for me!" Of course, as bike commuters, we know that the statement “If you build it, they will come (by bike and then take a shower)” is not necessarily true! New racks and showers for buildings may not transform cities into Mini-Apples overnight, but it’s a chest-bump in the right direction. As we all know, not all bike racks are created equal, and not all cyclists are equally enthusiastic about showering after a commute… Sometimes I spice it up at work and arrive looking like I drank a bottle of Sriracha on the way over and don’t change into my office attire until my 4:00pm meeting, but that’s just me! SRIRACHA FACE!!!! Witch hazel in your swamp crotch isn’t for everyone. 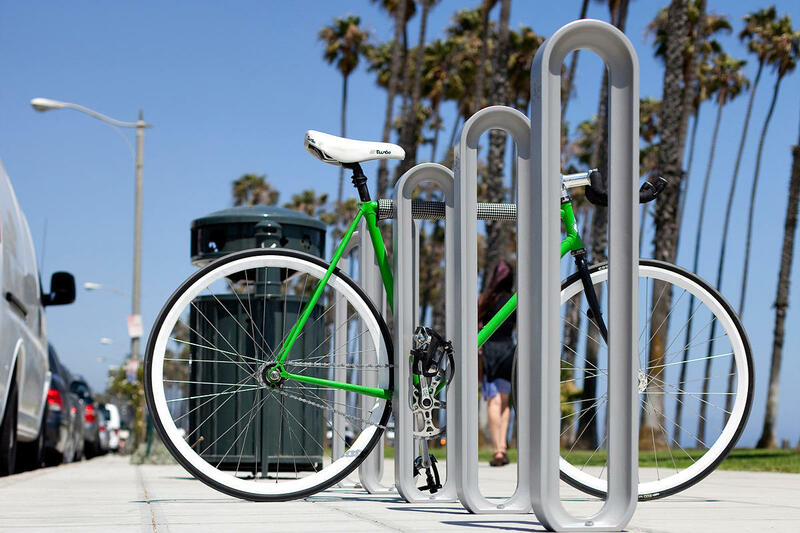 Architects and builders listen up, straight from the mouth of the cycle monsters, here are some of our fave bike racks that help us commuters LOCKitUP! Easy to spot from faraway, functional for multiple locking points, AND fun for Japanese tourist photo ops! From the Dero website… where’s the lock!? Who taught this doofus how to lock a bike!? What Makes a Nice Rack: And because it is 1:30 am Pacific Grandma Time and I only have one brain (currently maxed out on MSG/noodle/rice overload), here is a cut and paste to an article for those of you interested in reading about how to choose a nice bike rack for your next building. Check it out if you have the energy to click here. If you have a lot of energy and some friends over, you can read it aloud since reading is not really a spectator sport. Ok Bike Commuters, paste some links into the comments box if you have any opinions on your hometown racks, your fave place to LOCKitUP around your neck o the hoods, or maybe what you don’t like in a rack! Us architects and designers would be much obliged….